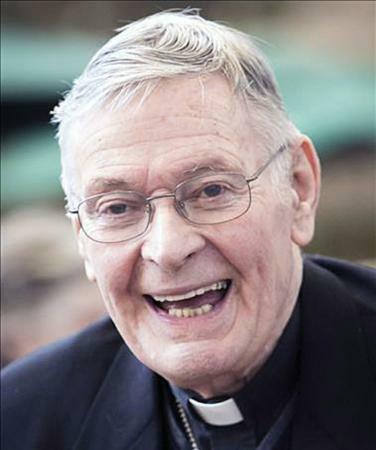 Obituary: Bishop George E. Rueger, Worcester's retired auxiliary bishop. Published 4/12/2019. Obituary.